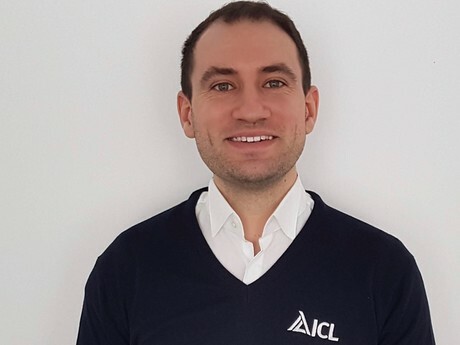 ICL has welcomed Sam Rivers to its technical area sales team to advise customers in the home counties to the west, north and east of London. Sam has a National Diploma in Horticulture, a BSc in Horticulture from the University of Essex and an MSc in Entomology from Harper Adams in 2018. In addition, over the past nine years he has accrued far reaching practical skills growing glasshouse crops at Writtle College, working as a senior horticulturalist for Cambridge University, producing beneficial insects for a UK biocontrol company and in forest entomology in the States. Sam’s appointment follows the retirement of ICL technical area sales manager (TASM) Jackie Hall at the end of 2018. While TASM Steve Chapman will continue advising growers in Kent, he has also taken over Jackie’s sales area in Sussex. Meanwhile Andy Hodges, who advises growers in the SW, has taken over the whole of Hampshire. Newcomer Sam will be looking after growers in Essex, Hertfordshire, Bedfordshire, Buckinghamshire and Northants.